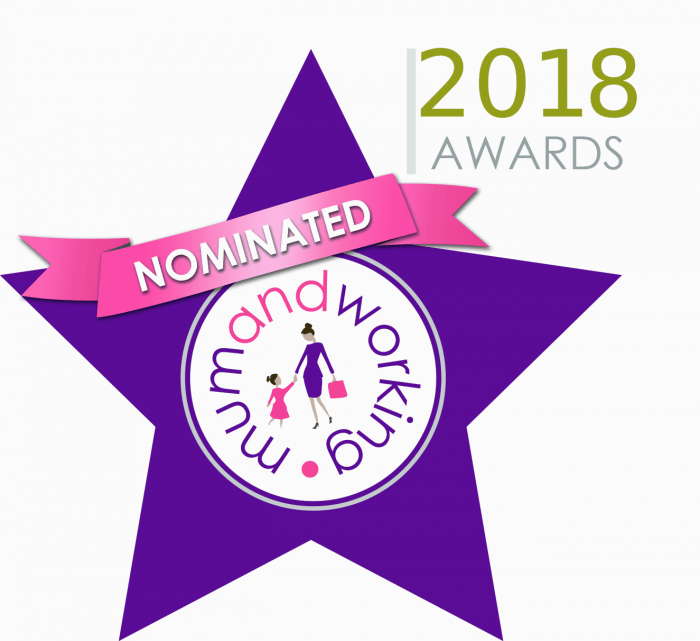 We are excited to be FINALISTS in four categories of the Mum and Working Awards 2018. 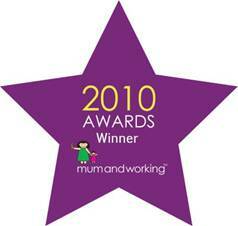 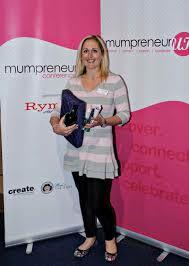 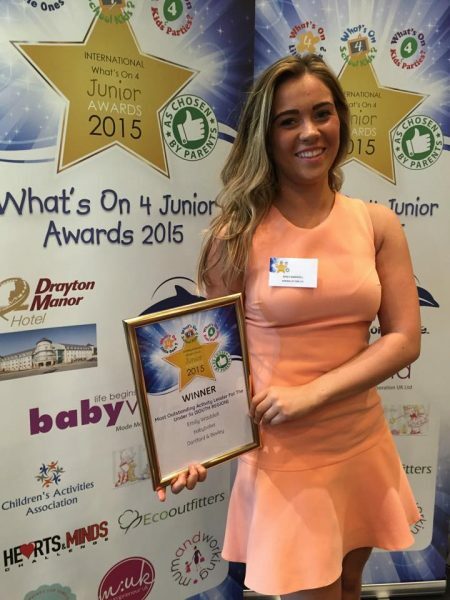 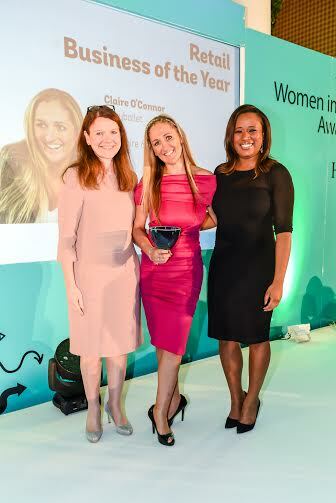 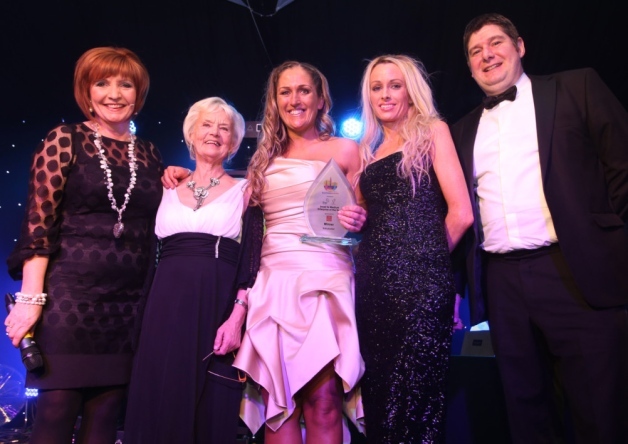 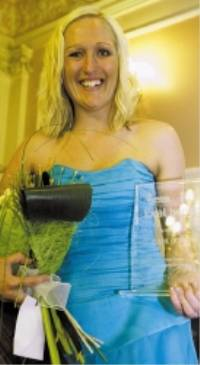 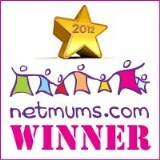 Most Inspiring Business Parent – Lauren Shepherd, Franchisee and owner of babyballet® Biggleswade and Bedford. 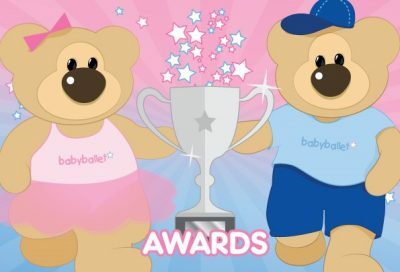 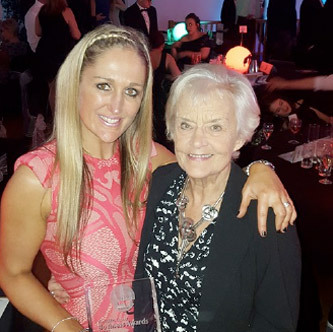 Flexible Employee / Team Member of the Year – Donna Greenwood, Franchise Sales and Dance Development Manager at babyballet® Head Office. 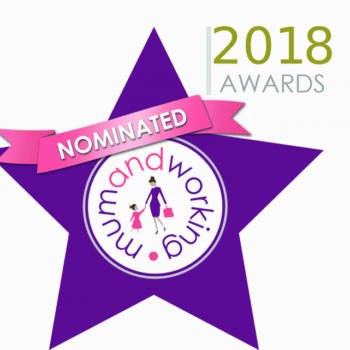 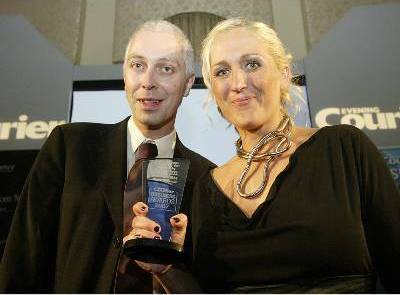 The Mum and Working Award Ceremony is held on 6th March 2018. 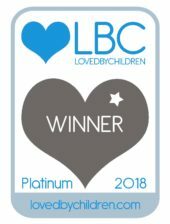 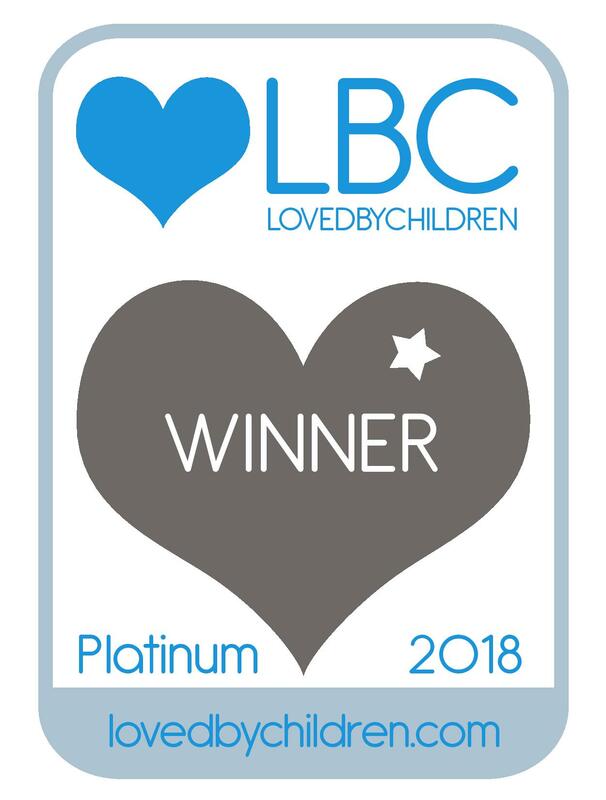 We are officially Loved By Children’s Platinum award-winner for ‘Best Children’s Class 2018’! 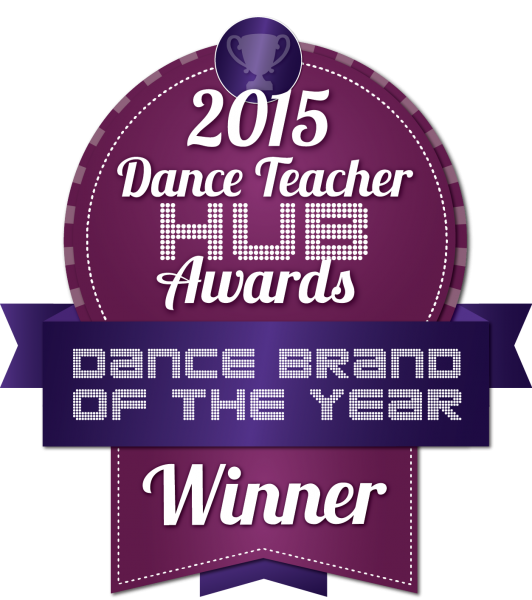 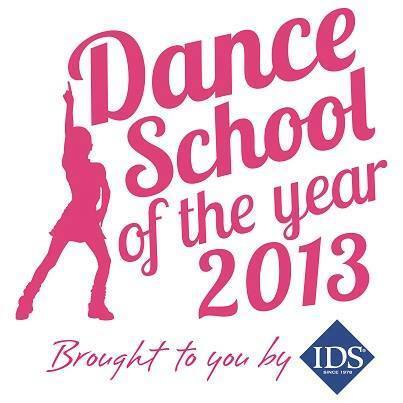 This is such fantastic recognition for all of our wonderful and hard-working teachers and franchisees. 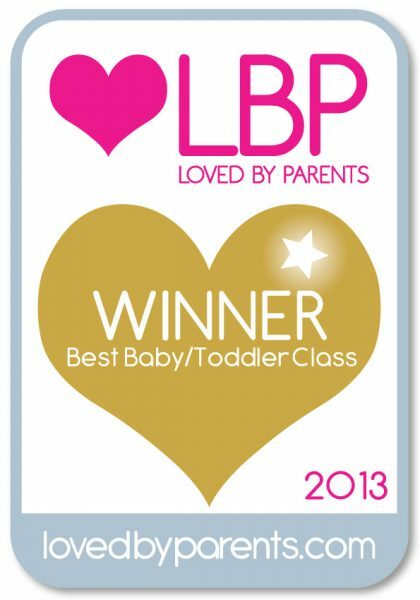 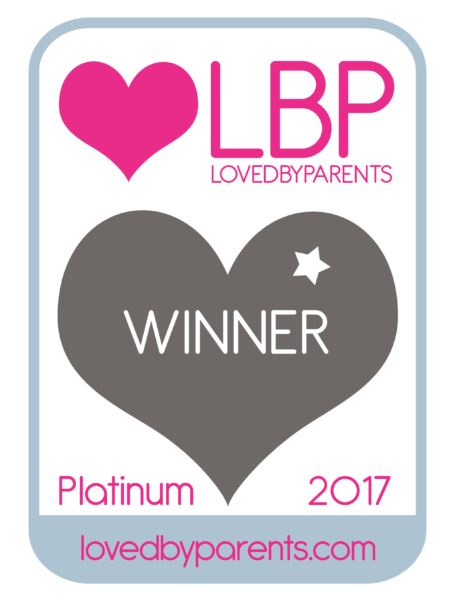 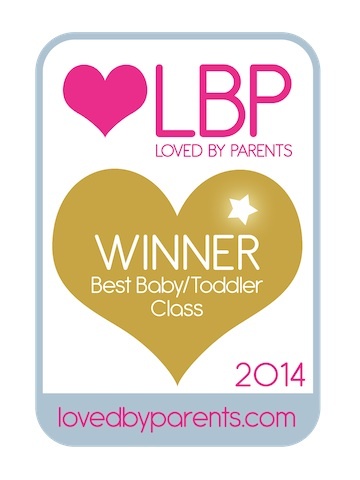 We are dancing with delight at winning ‘Platinum’ for the Best Baby / Toddler Class 2017 in the prestigious Loved By Parents awards.